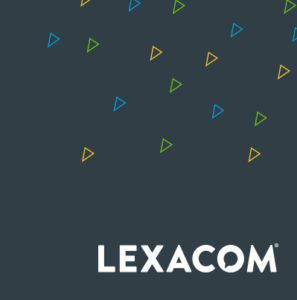 Lexacom offer a wide range of services which all work harmoniously with your Lexacom 3 digital dictation and document creation system. Fully integrated, these additional features are designed to help your organisation work smarter and Increase efficiency. Lexacom 3 is the ideal solution for organisations looking to replace traditional tape-based dictations or evolve their working practices. Outsource some, or all, of your transcriptions at the touch of a button. 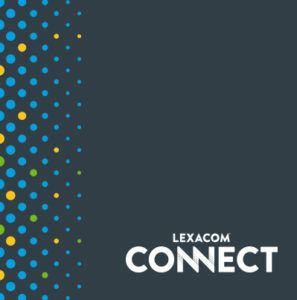 Lexacom is the only provider to offer secure cloud-based digital dictation, allowing you to dictate and send correspondence from multiple sites and share resources. Securely share information and admin resources across multiple sites. Manage staff absences and work load. Configurable to suit individual organisational requirements. 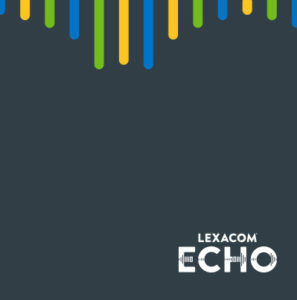 Lexacom Echo revolutionises the way that professional speech recognition is made available and has the potential to dramatically improve efficiency. Industry specific dictionaries for medical, legal and business. Deferred or live speech options. 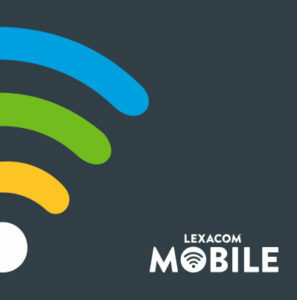 With Lexacom Mobile you can record, track and approve dictations wherever and whenever you like. Record, edit, insert or overwrite dictations on the go.